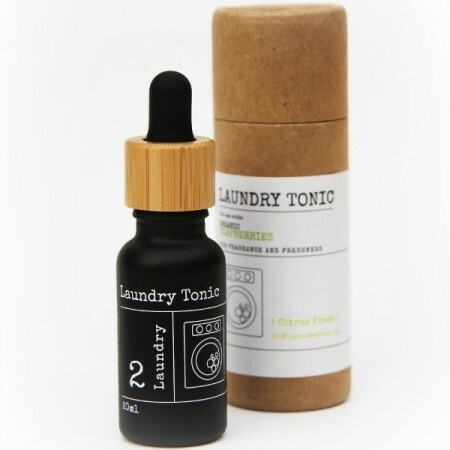 This delightful blend of pure essential oils will add a fresh scent to your laundry. Use with That Red House soap berries for a natural, toxic free and zero waste laundry routine. Citrus fresh blend of West Indian Lime, Lemon, Eucalyptus and Sweet Orange essential oil. 20ml. Fresh and invigoration blend of West Indian Lime, Lemon, Eucalyptus and Sweet Orange. Pure essential oils: West Indian Lime, Lemon, Eucalyptus and Sweet Orange. 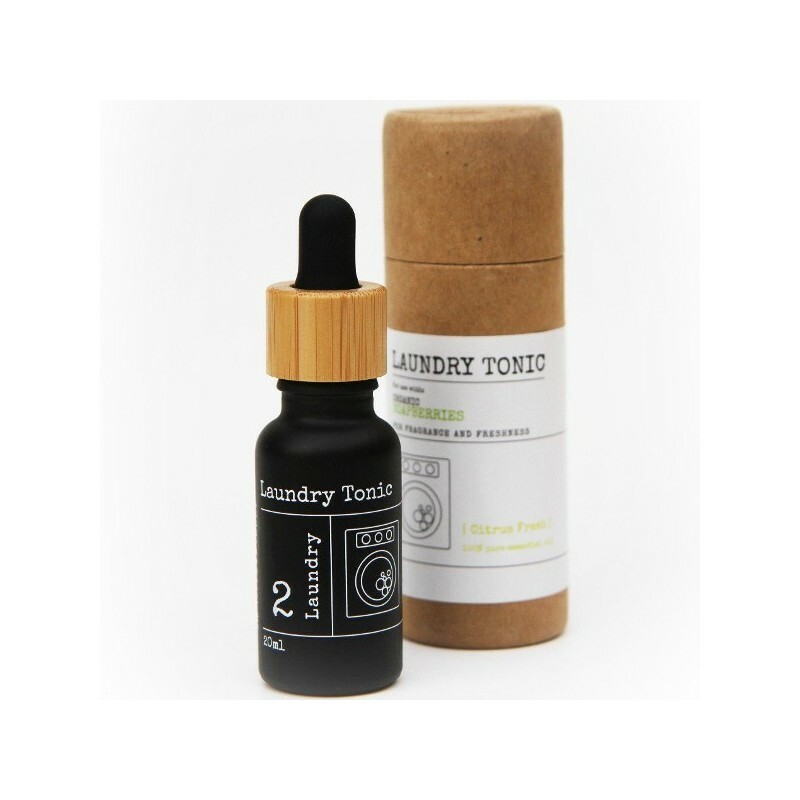 Quite potent so you only need a couple of drops with the soapberries. Clothes have retained the smell after not being worn and in my cupboard for a month! I bought some soap nuts to try about a month ago, and bought this laundry fragrance to try with them. The soap nuts are working well so far. Having tried both, I personally prefer the scent of the Clean linen version, but I think this would be particularly uplifiing when drying laundry inside during winter, when it doesn’t get that nice fresh from the washing line smell.